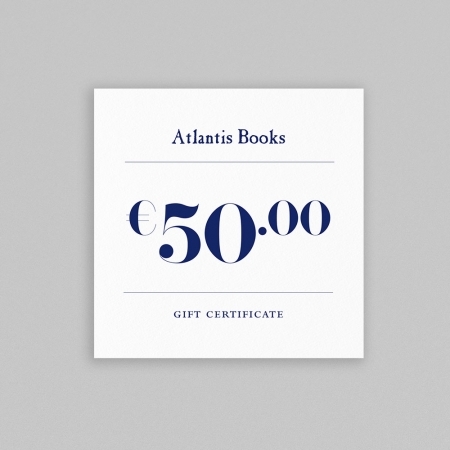 The perfect present for bibliophiles. Just choose the amount you wish to give, and enter the recipient’s details at checkout. Store credit will be issued in the form of a coupon code which can be redeemed at our bookshop, or on our website. Valid for all purchases, and there’s no expiry date.